It is the best hair that is easy to dye color. This hair is able to do dry, water perm and heat perm . 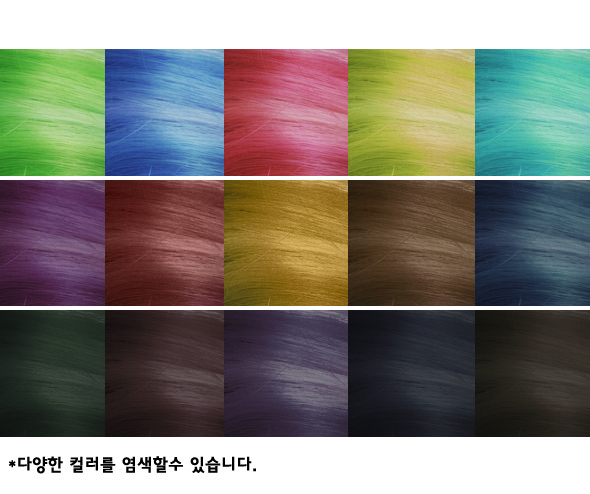 Besides that it is easy to dye color to this hair. 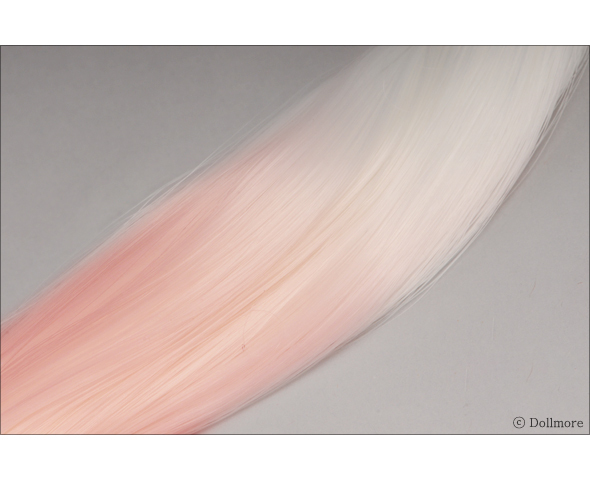 You may use dylon hairdye or human useable hairdye to dye color at this hair. 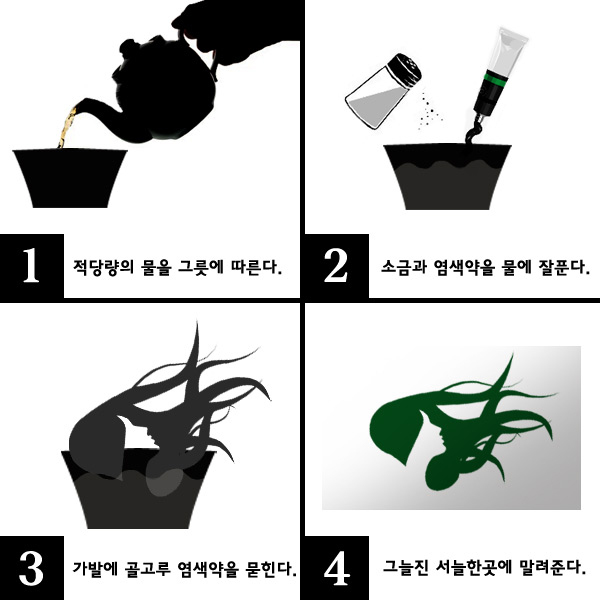 It is able to creat various mystic color if you add one spon of salt to the hairdye. 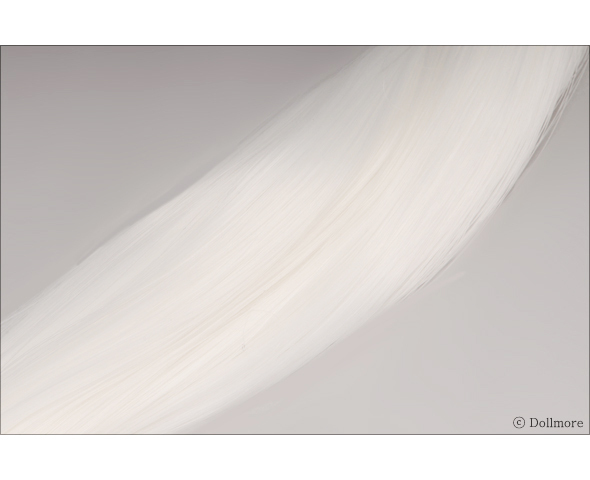 We ship this hair in white color. 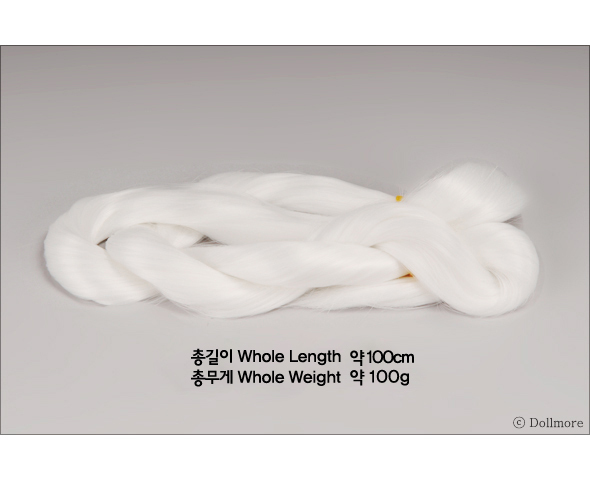 * Notice: It's length is a little different one by one because we cut it by hands.